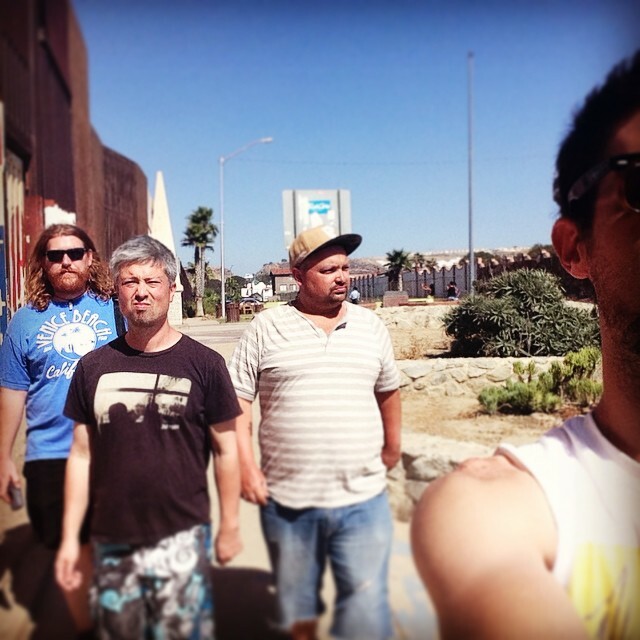 It’s been a year of Tijuana Adventure and there’s much more to come! It has been a wild ride. I have met people from Canada, Australia, UK, Argentina and all over the USA. I had 5 adventures for the past two weeks and I am booked for the next weekends. Apparently I’ve been recommended on TripAdvisor which has helped on getting a few more adventurers. I haven’t really made money from my tours and I don’t really care. From the start my tours have been heavily improvised, going to places I like and having a lot of fun with incredible awesome “clients,” many that have become friends (and now I have a place to stay in several cities). Don’t be a tourist, party with a local. I spent Sunday and Monday (of the last week of August) with 3 Australians going from taco shop to bar, rinse and repeat. It was awesome times. I’ve been spending every weekend with a different group of people for the past month or more. My main focus has always been to get people comfortable with Tijuana so they can come back without any assistance. This is a huge complicated city that many fear, but in reality it is one of the most fun and diverse cities (if you know your way around). The direction of TJ adventure is changing, not sure what to, but it has to evolve. Tours will be free of charge as long as the group is paying for my food/drinks, I’ll take you anywhere your heart desires (tipping your tour guide is encouraged…). Events will happen once a month if possible. With many side jobs besides being a tour guide, I am keeping TJ adventure as casual as I can. TJ adventure is your opportunity to tour the city with a journalist for the San Diego Reader, who also happens to be a musician and a photographer (that’s me). Contact me to set up a tour and let’s have fun!